Dr. Mah values the importance of empowering children, youth, and their caregivers with practical skills and resources that have proven effectiveness for social, emotional, behavioural, and cognitive development and well-being. Dr. Mah offers expertise in behavioural parent training (BPT) and cognitive-behavioural therapy (CBT). These are evidence-based interventions for addressing attentional and behavioural difficulties, as well as anxiety and emotional regulation. She is also professionally trained in Mindfulness-Based Cognitive Therapy (MBCT) and MyMind programs to incorporate mindfulness training for parents, as well as for children and youth with ADHD and autism. She also provides treatment and consultation for executive functioning and learning difficulties, sensorimotor regulation, tics, and child health concerns (e.g., feeding, sleep, pain, pill swallowing, encopresis, coping with chronic conditions). Dr. Mah enjoys collaborating with the family to enhance their strengths, and tailoring interventions to address their unique challenges in ways that are engaging and achievable. 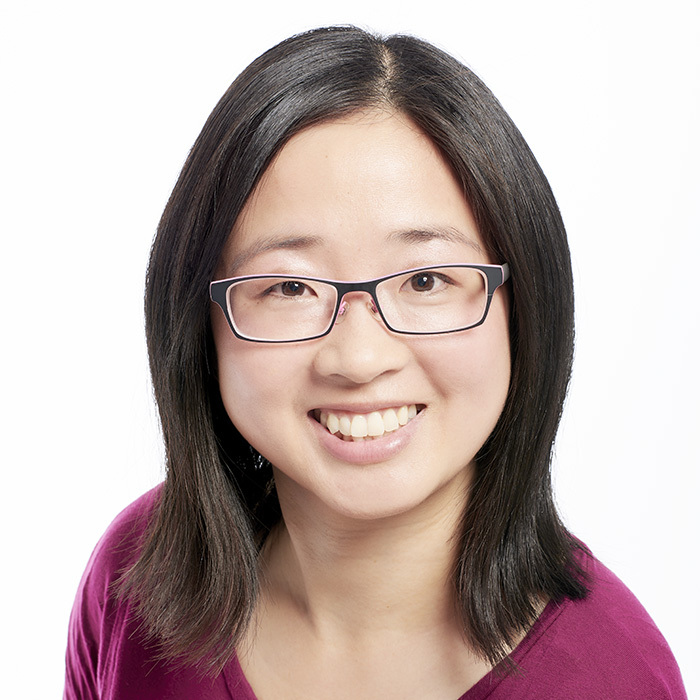 In addition to her work at Cornerstone, Dr. Mah works as a staff psychologist and research lead in the ADHD and Infant Psychiatry clinics at the B.C. Children’s Hospital. She is also a Clinical Assistant Professor in the Department of Psychiatry in the Faculty of Medicine at the University of British Columbia (UBC). Dr. Mah has also worked at the Sunny Hill Health Centre for Children in the Provincial Autism Resource Centre (PARC) and Complex Developmental and Behavioural Conditions (CDBC) programs. She completed her Ph.D. in Clinical Psychology at UBC, with a Pre-doctoral Residency in Pediatric and Child Clinical Psychology at the I.W.K. Health Centre in Halifax, NS, as well as training at Child and Youth Mental Health (CYMH) in Surrey, BC, and the Centre for Addiction and Mental Health (CAMH) in Toronto, ON. Dr. Mah is a Registered Psychologist with the College of Psychologists of British Columbia (Registrant #2000), and is a member of the BC Psychological Association. She is fluent in English and has basic conversational Cantonese. Contact Dr. Mah directly at dr.mah@cornerstonepsychology.ca.